American Indian mascots and nicknames have historically been first-round draft picks in American sports. 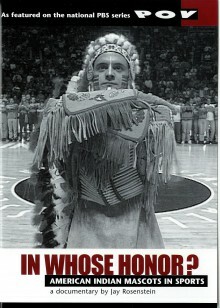 But for Charlene Teters (Spokane), transplanting cultural rituals onto the field is a symbol of disrespect. In In Whose Honor? 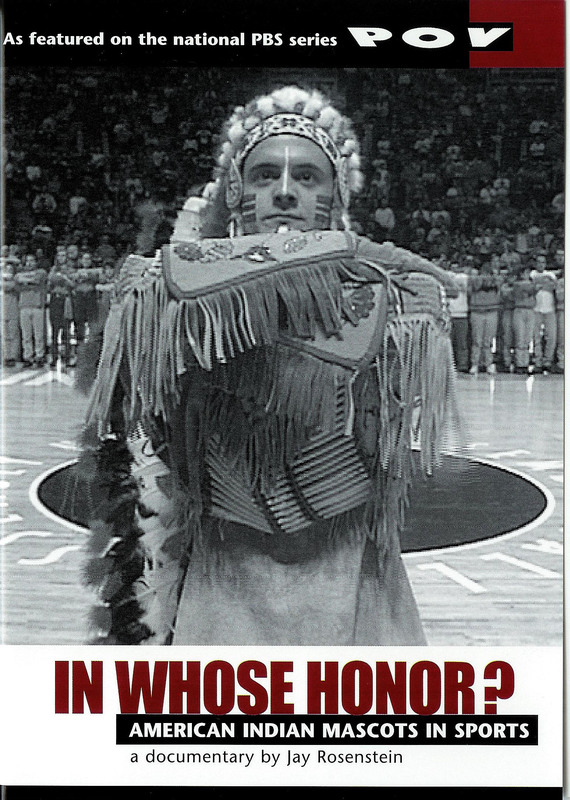 (1997, 46 minutes), Jay Rosenstein follows Teters’ evolution from mother and student into a leading voice against the merchandising of American Indian symbols, and shows the lengths fans will go to preserve their mascots.